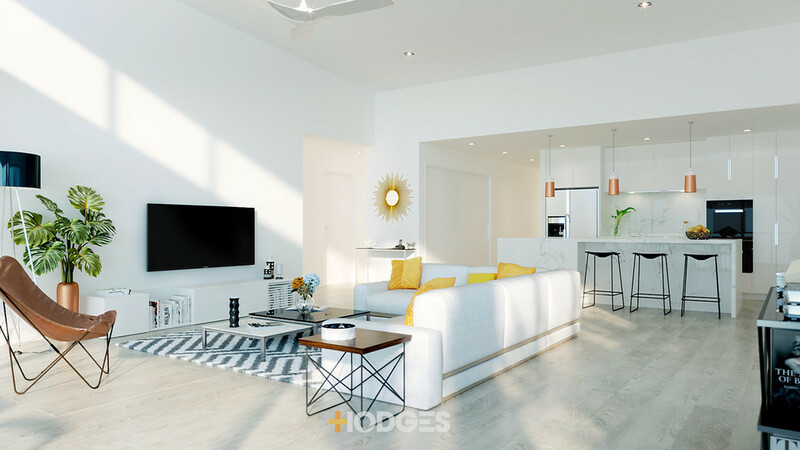 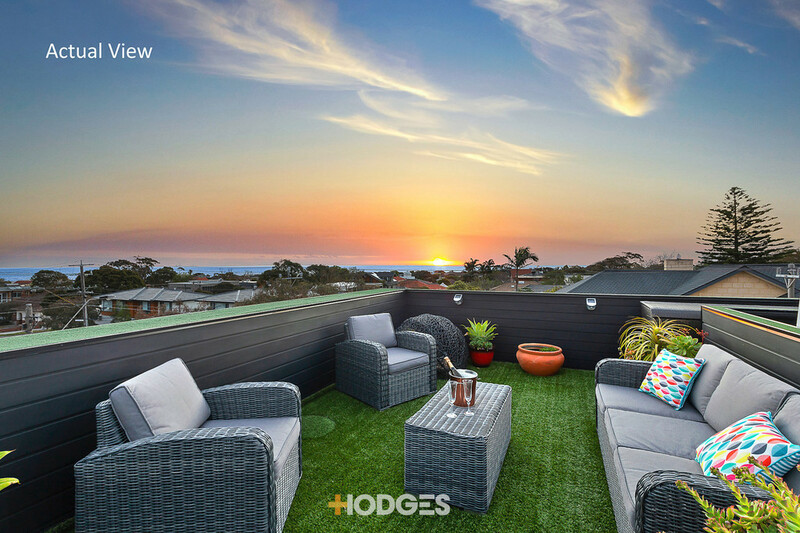 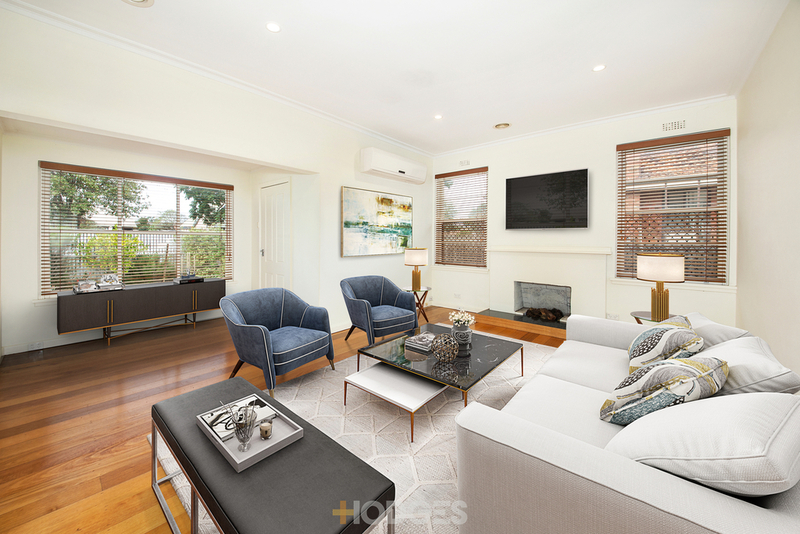 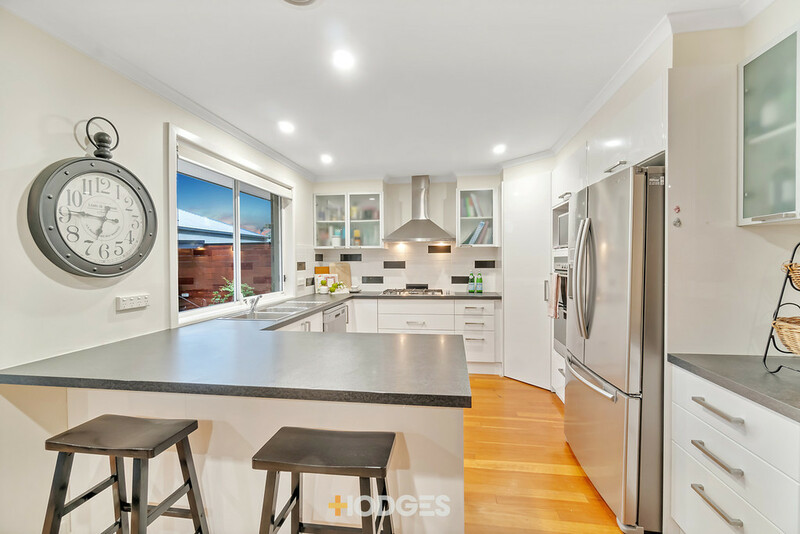 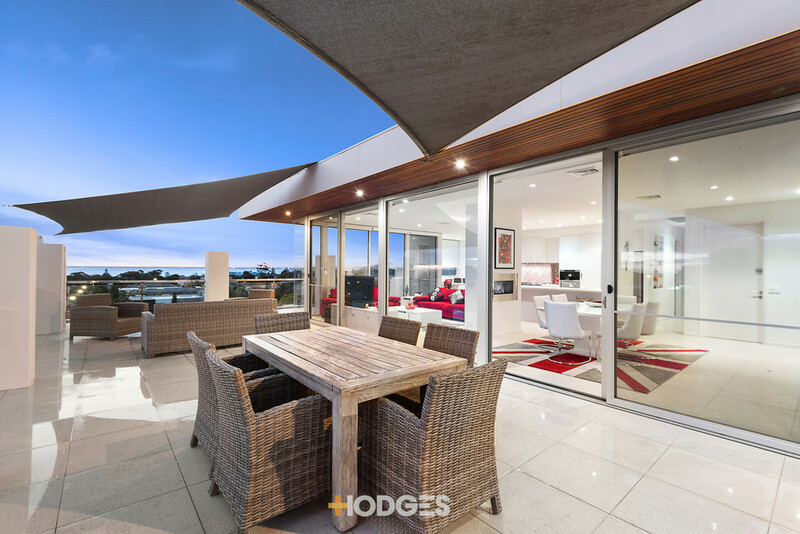 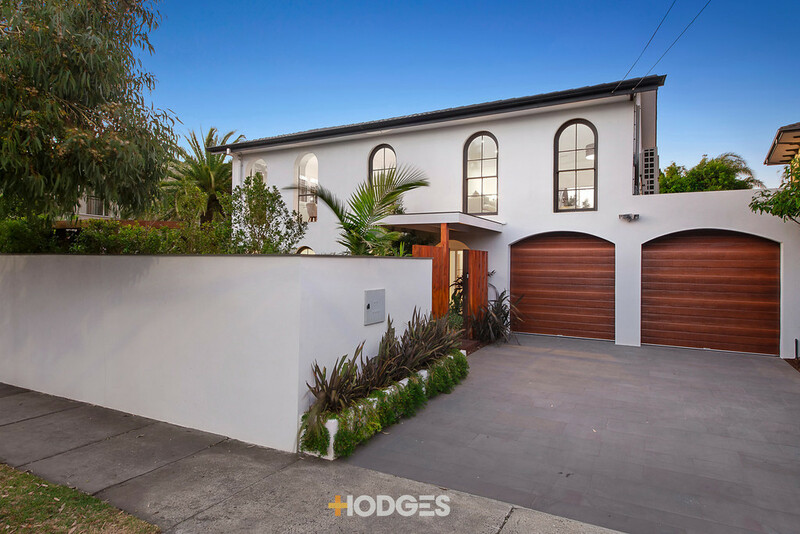 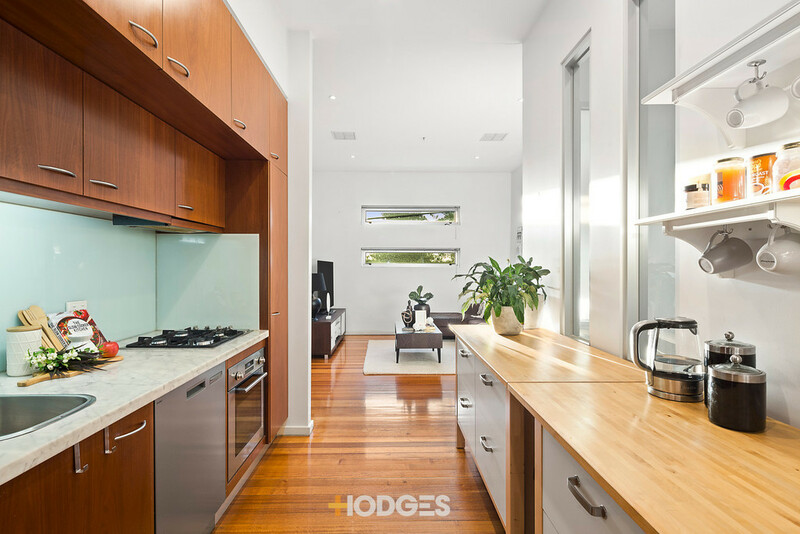 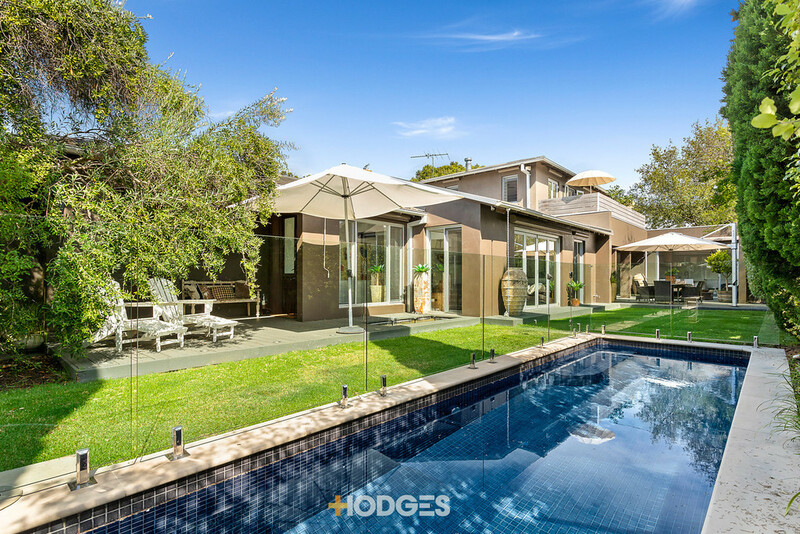 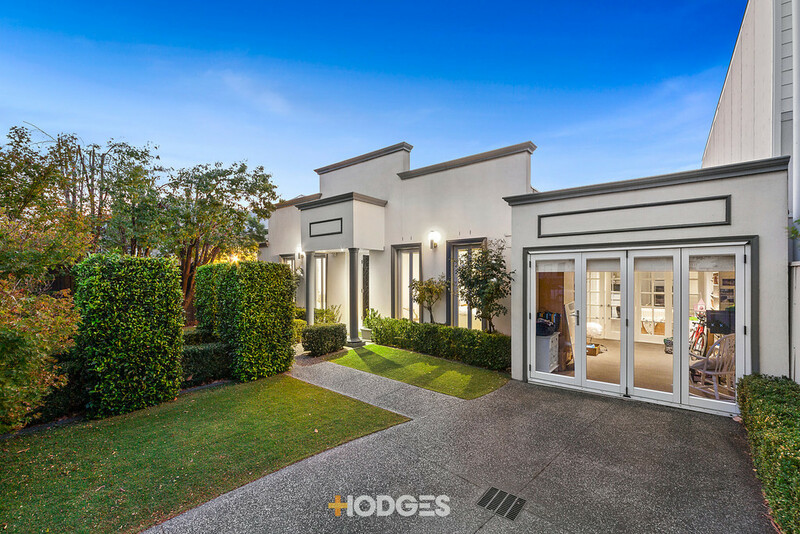 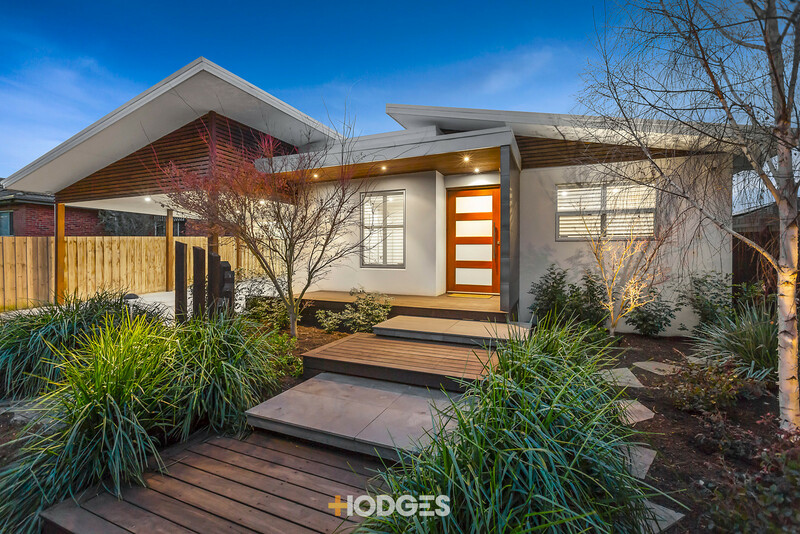 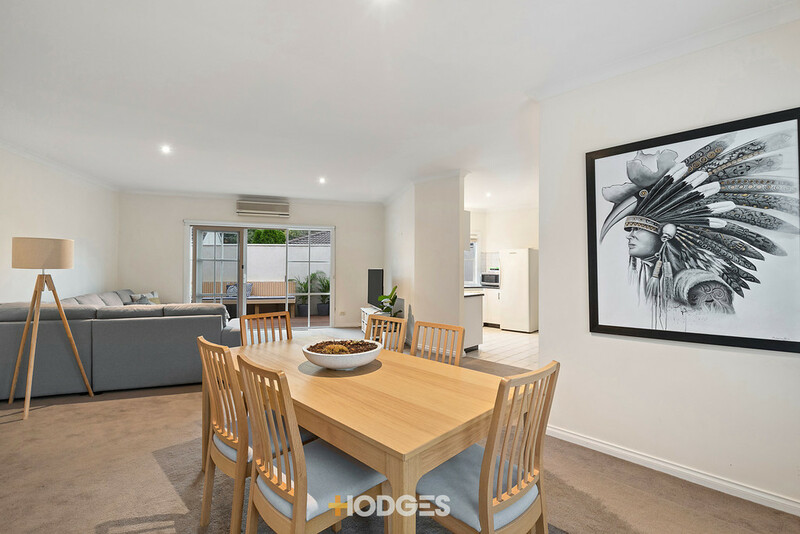 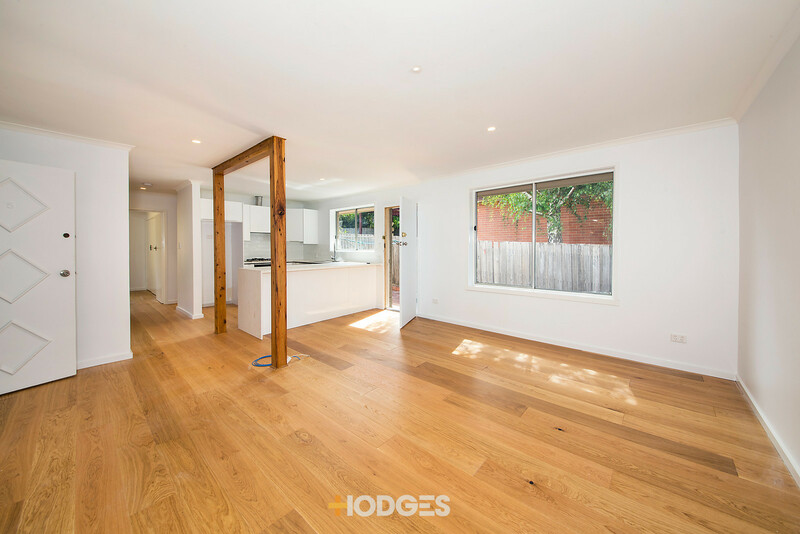 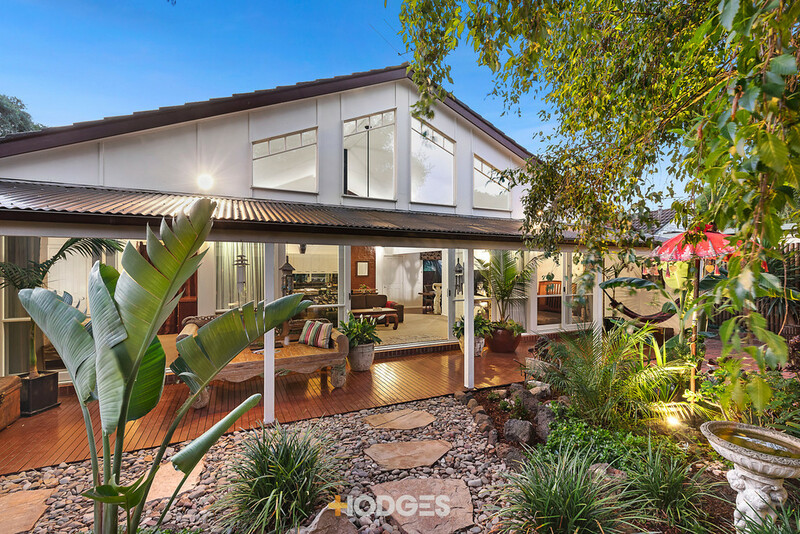 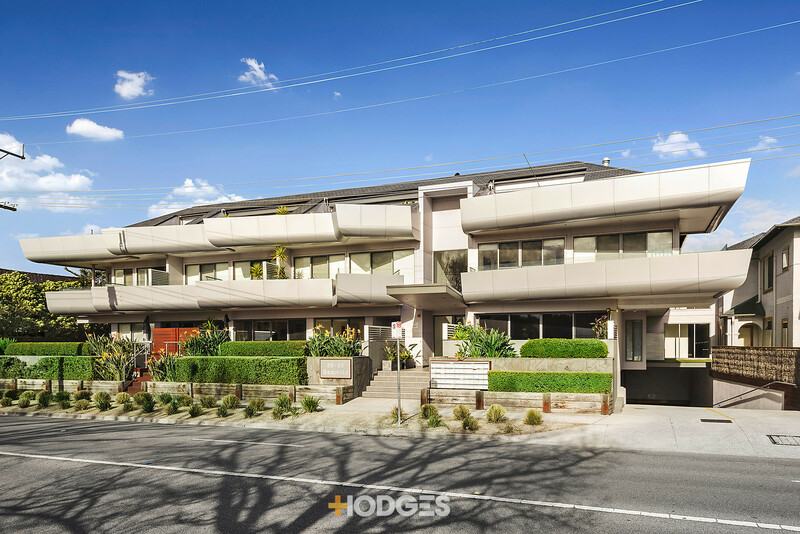 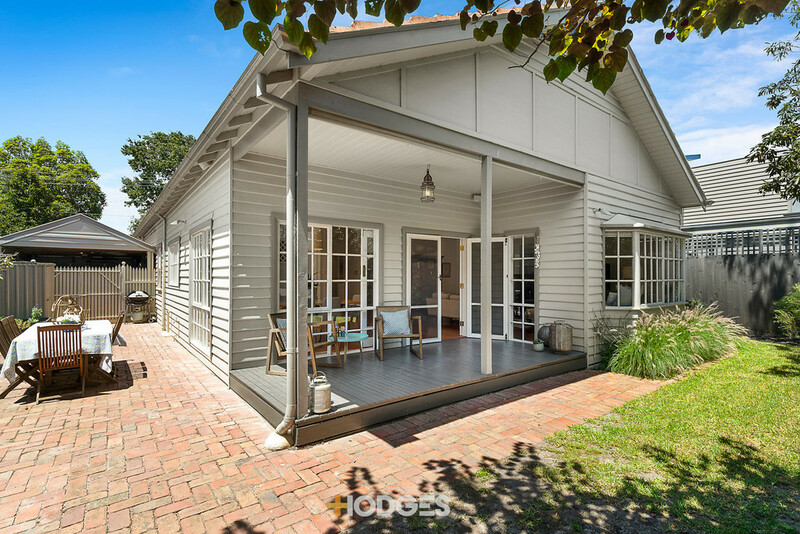 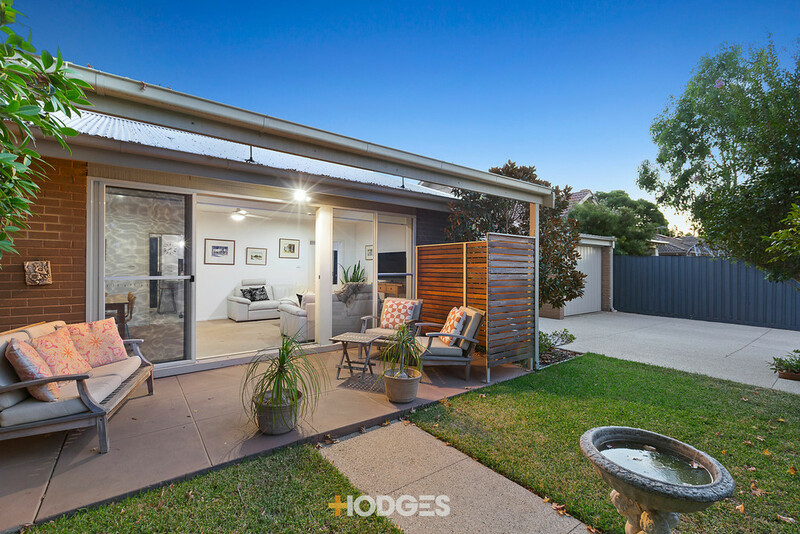 Designer Renovation, Hill Location Fresco-focused style meets blue-chip Brighton lifestyle in this hilltop property. 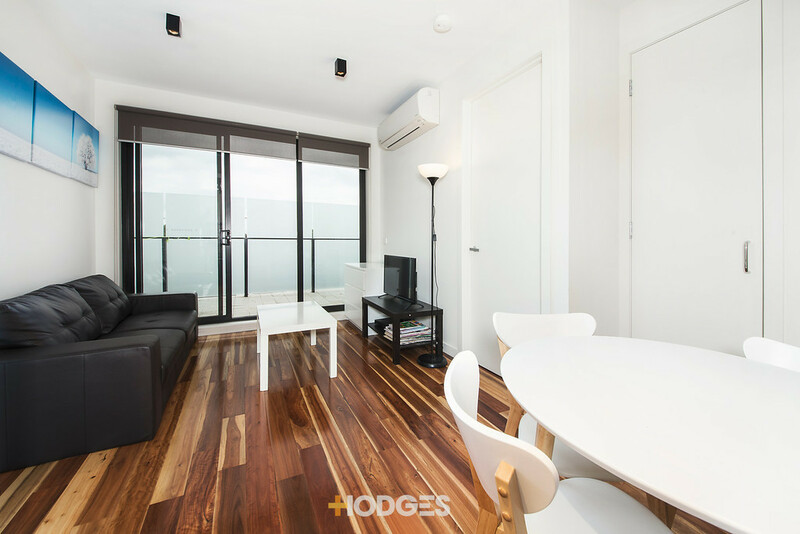 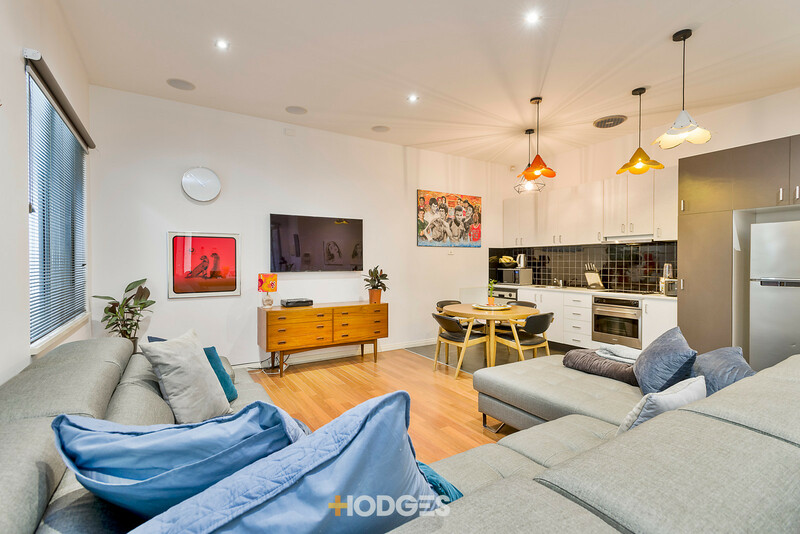 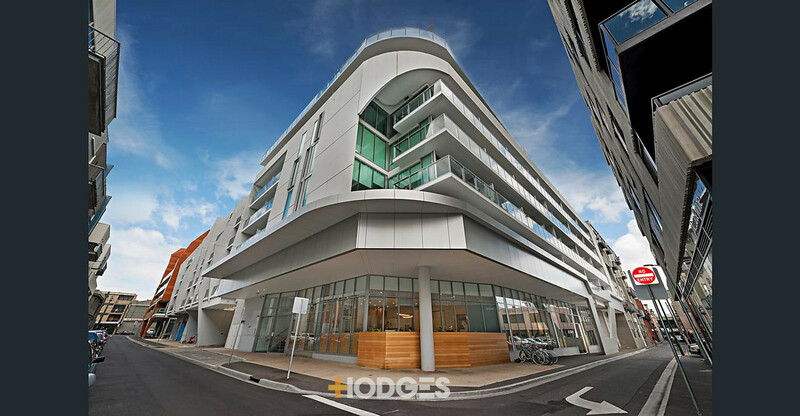 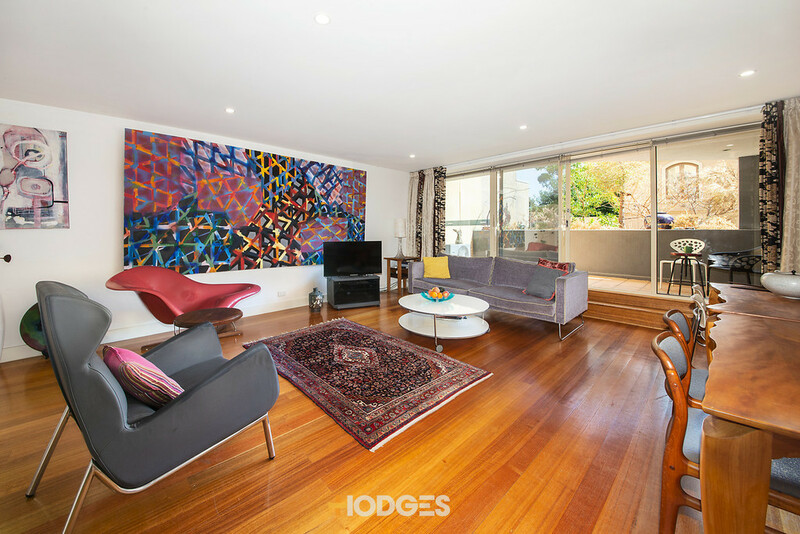 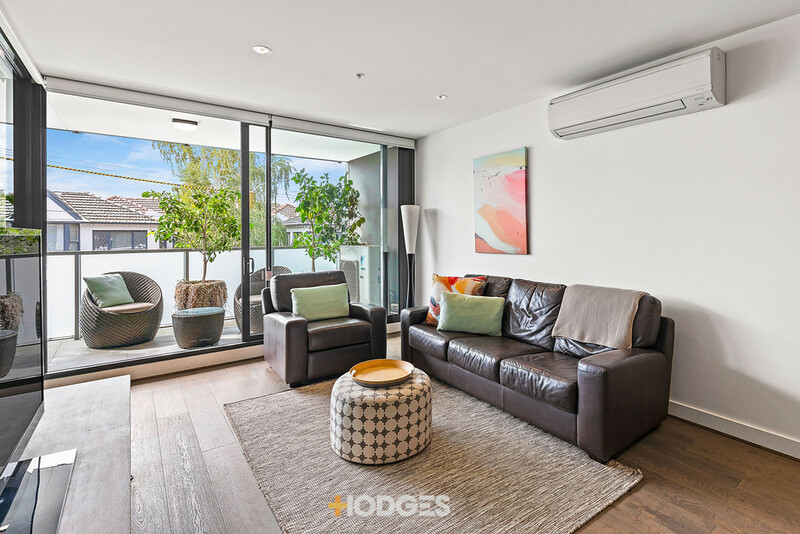 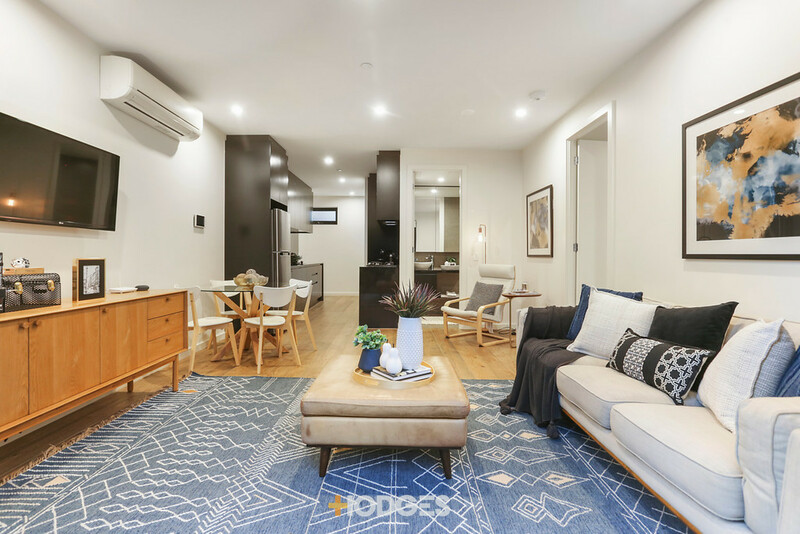 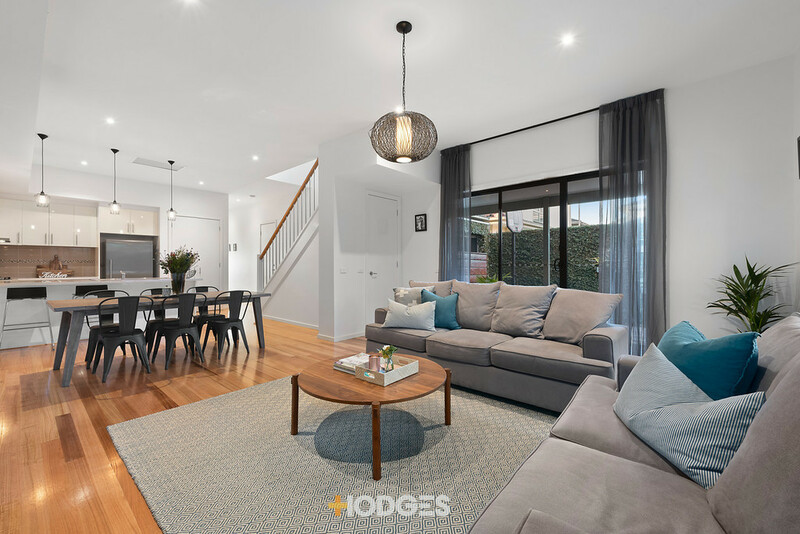 Streetfront and super-stylish, high on Church St Hill, this three-bedroom single-level townhouse maximises a prized location with genuine three bedroom accommodation, a magazine-quality renovation and approx. 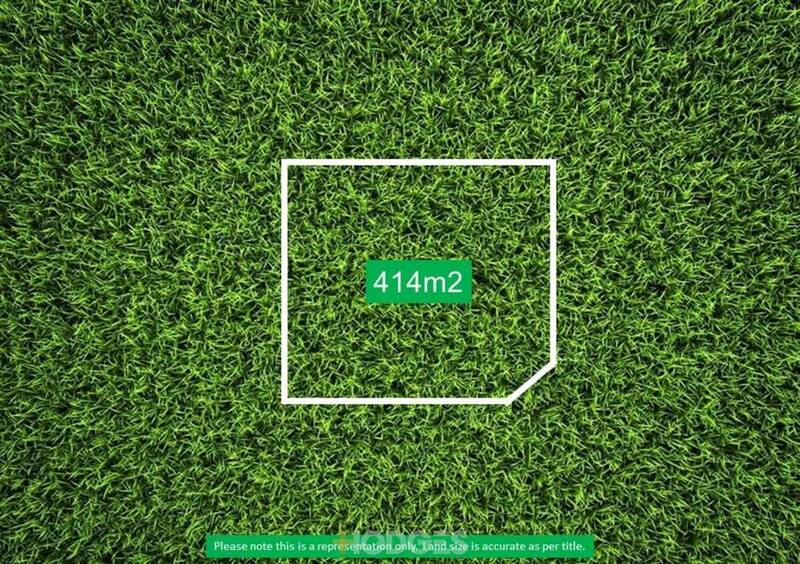 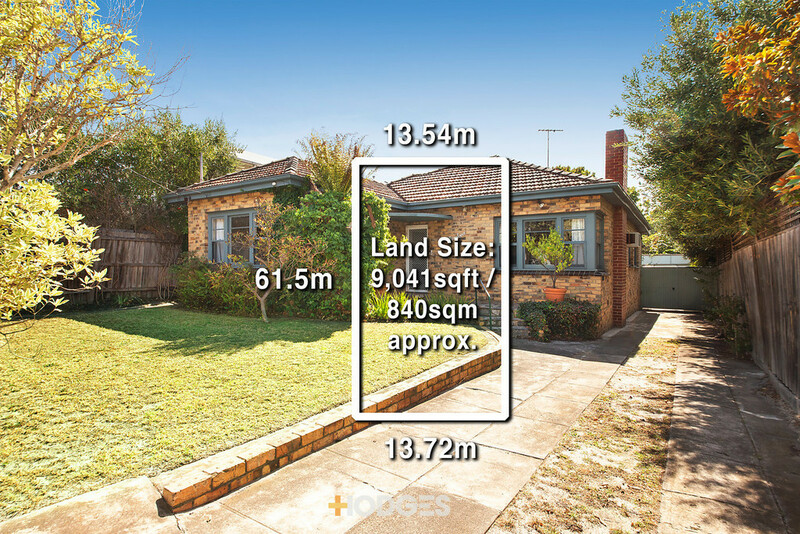 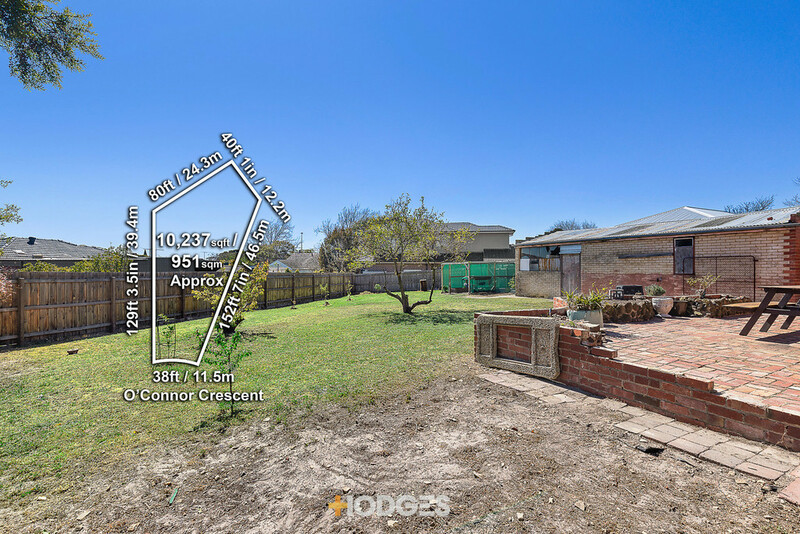 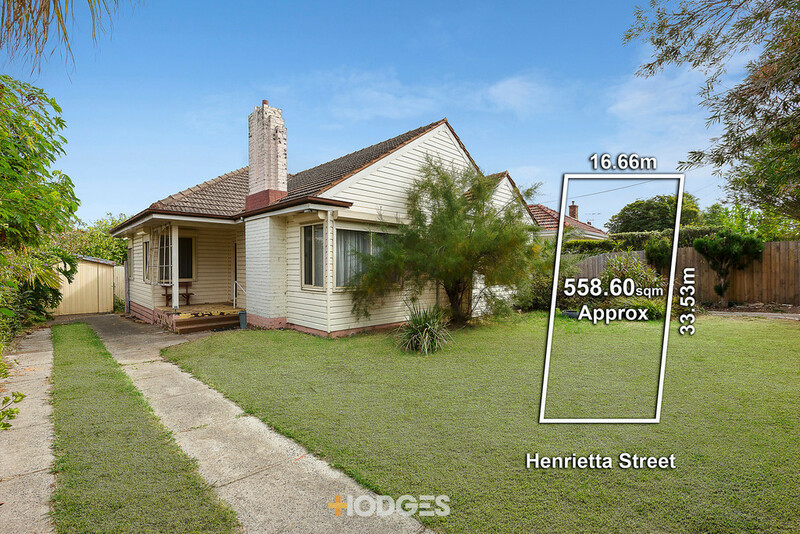 322sqm private land. 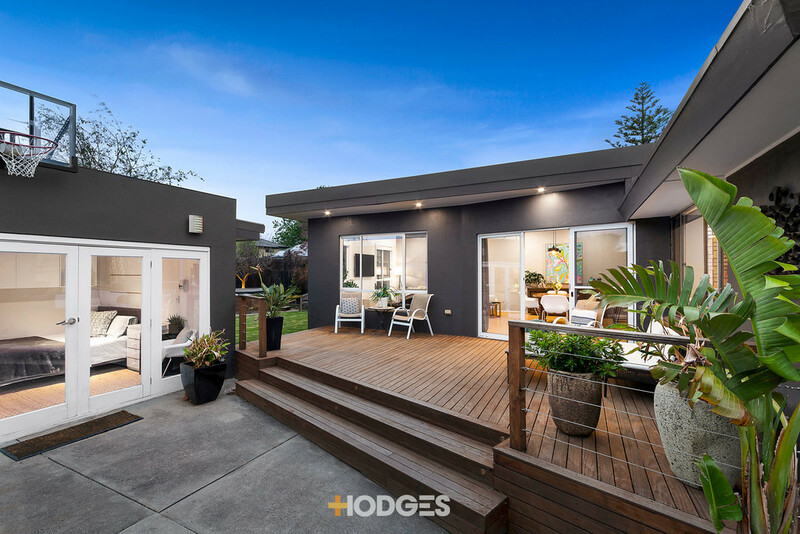 Flowing outwards through bi-folds in two directions, this designer home features an all-weather al fresco room in secure front gardens, decking in a...more walled rear courtyard and airy living in-between! 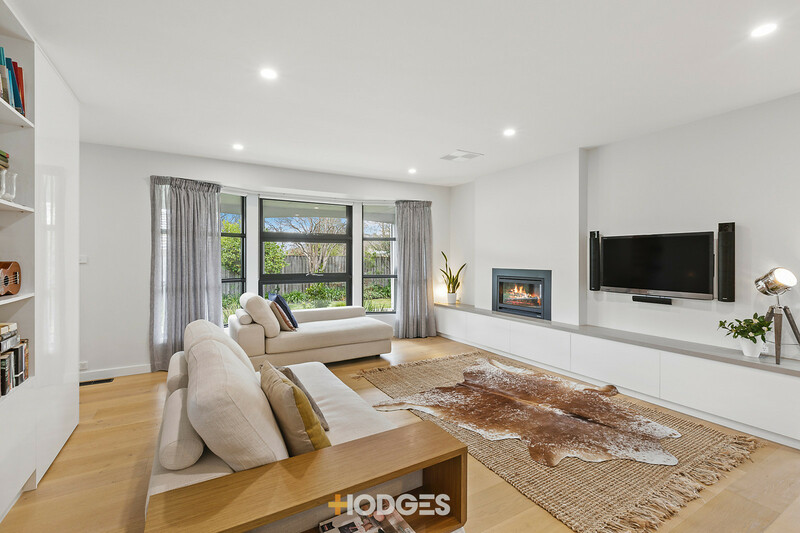 Recline with a wine in the north-facing bay window of the lounge, dine beside the stone-hearth gas-fire, and lap up a latte and quiet courtyard views from the waterfall-edged bench of the elite Miele appliance kitchen. 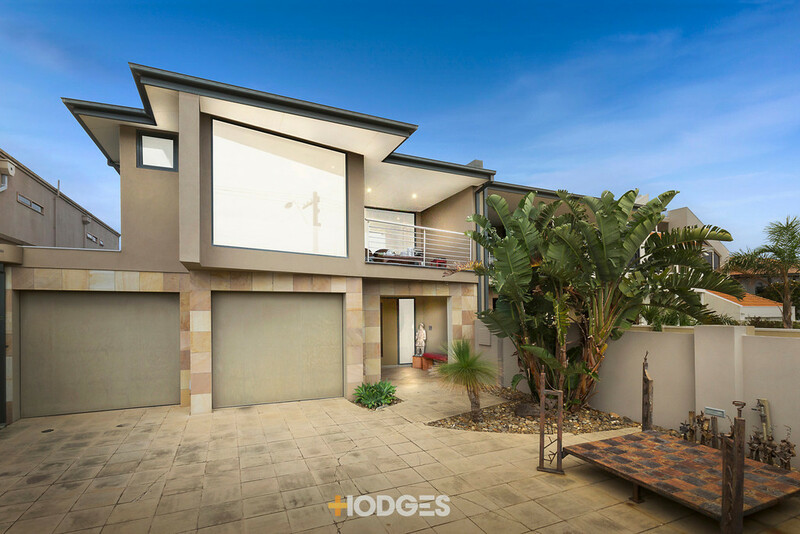 With bedrooms stretched down a quiet rear wing, this sensational single-level home is detailed to a discerning standard with bespoke cabinetry (including library shelving, a `secret` bar and a streamlined kitchen servery), a fully-tiled bathroom and powder-room, and a clever dual-purpose butler`s pantry-laundry extending kitchen space. 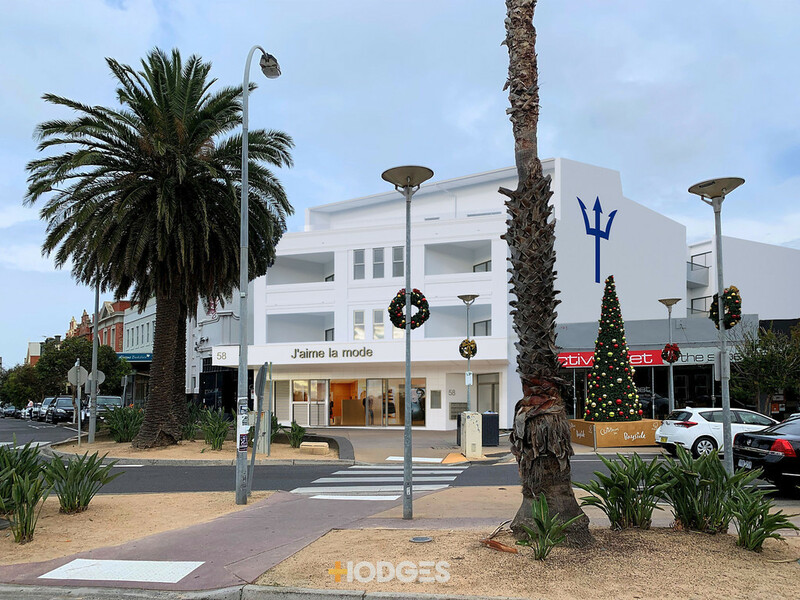 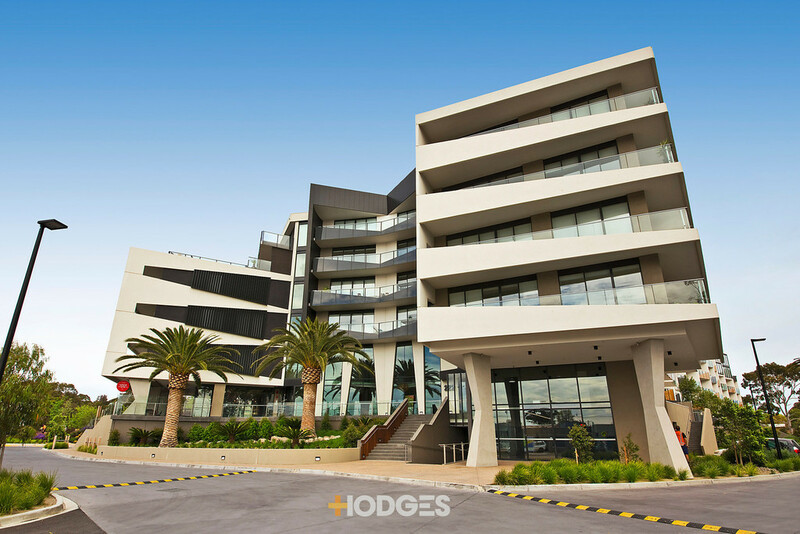 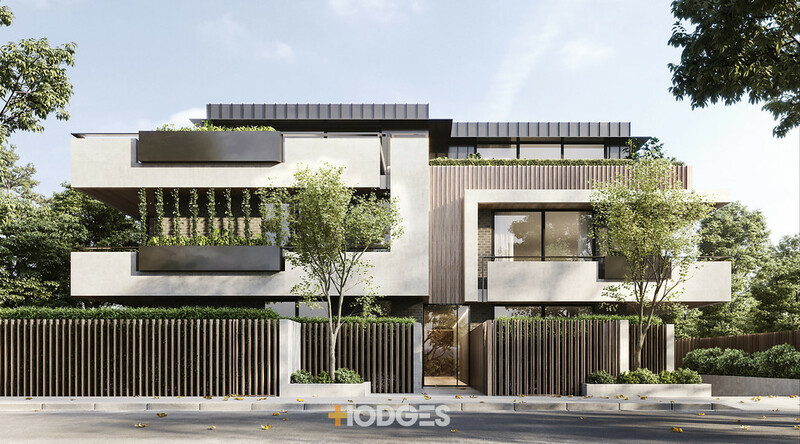 A showcase of the latest finishes with wideboard Oak floors, Calacatta-style stone benchtops and matt-black tapware and hardware, the home stars a slick smoke grey mirror splashback and sleek new powder-coated double-glazed windows throughout. 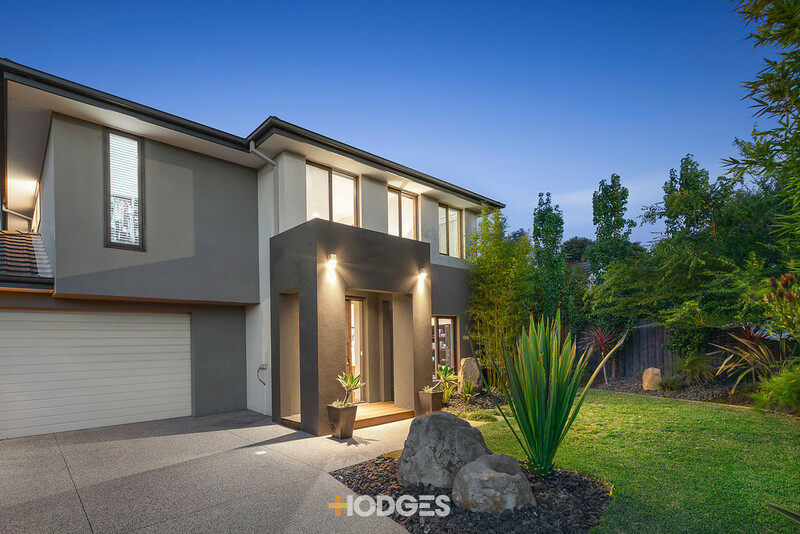 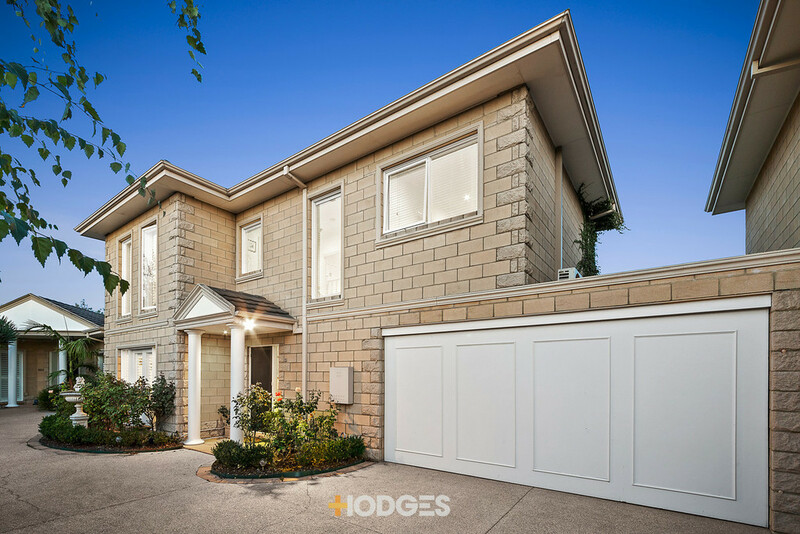 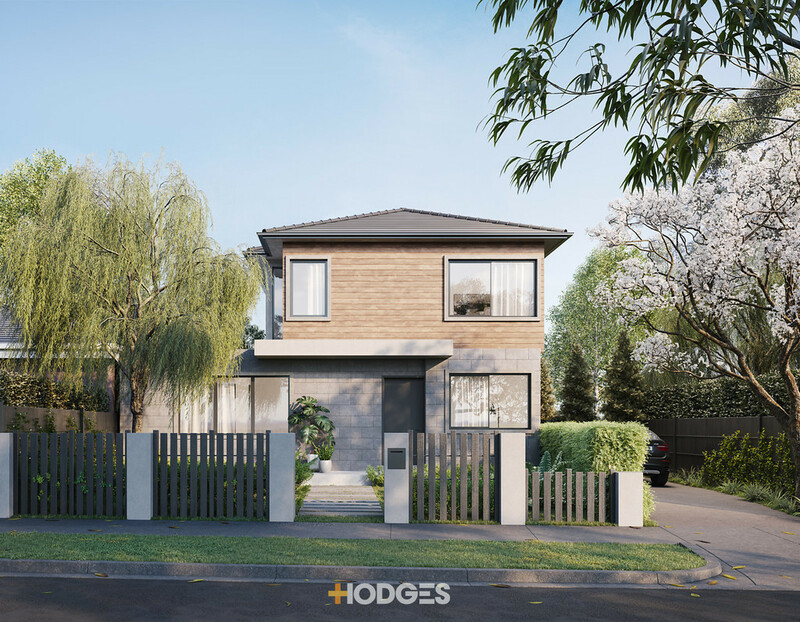 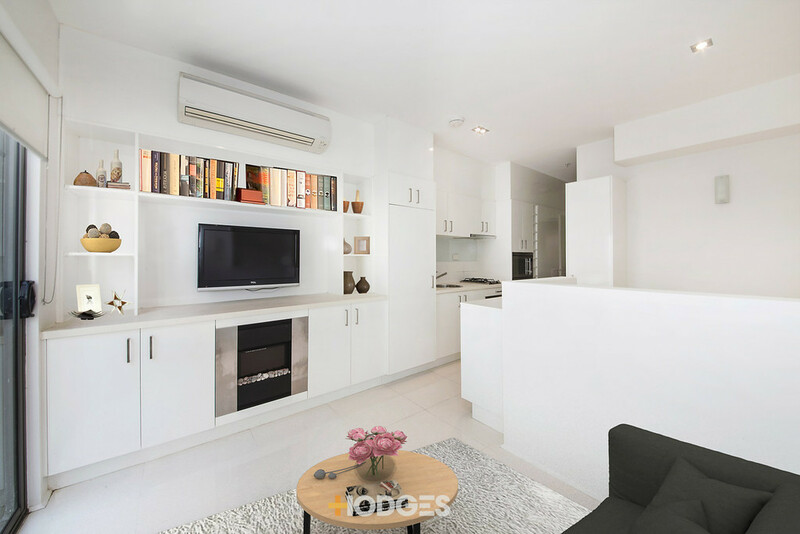 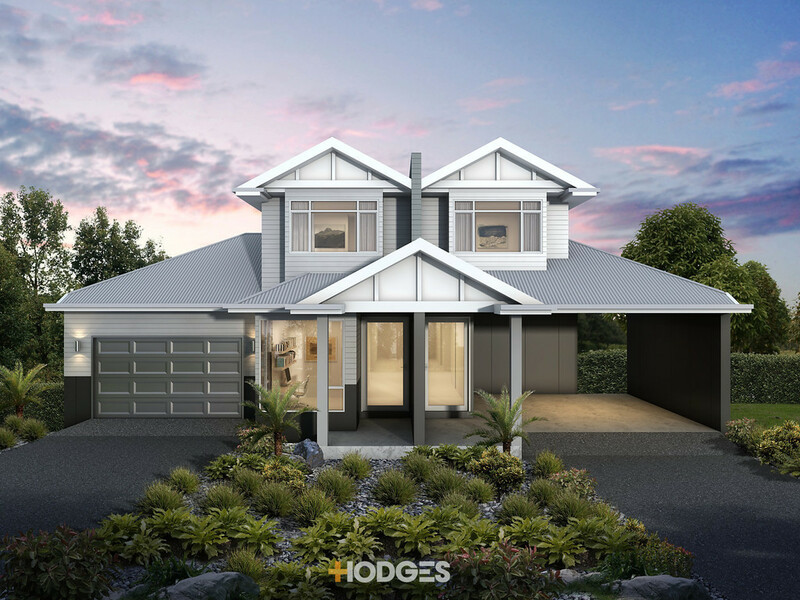 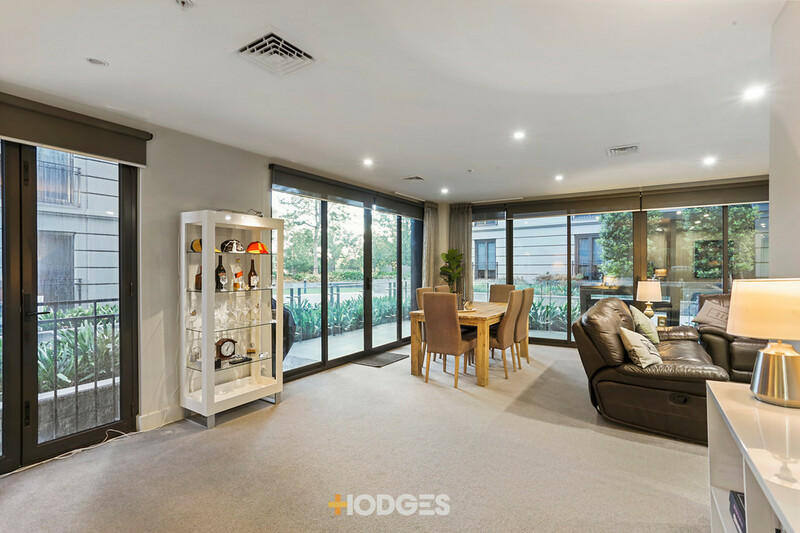 With practical extras including fitted built-in-robes plus hall-storage, block-out blinds, sheer curtains, ceiling fans for every bedroom, this centrally heated and cooled home has irrigation for the garden, and a deep auto-garage with workshop area.